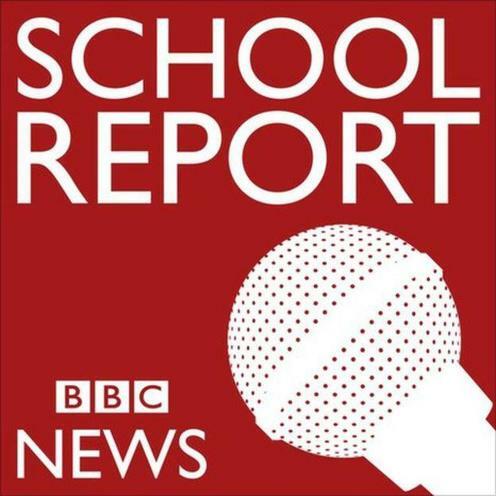 Coming in March is our BBC School News Day on Thursday 16th March which our Media Studies students are taking part in. Please visit the Pupil button on our website and open the School Report tab where you will find our up to date articles. Coming soon are articles on Ranieri, World Book Day and Austin Riley's visit to Clare Mount.